Almost certainly, by now, you've heard about the new World of Warcraft expansion releasing on September 25th - Mists of Pandaria. If, by some off chance, you've managed to escape the enormous hype surrounding Blizzard's latest addition to the World of Warcraft series, here's a crash course. 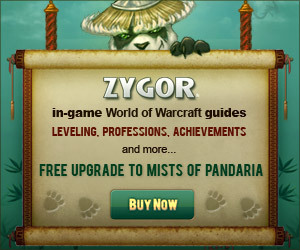 Mists of Pandaria is packed to the brim with new content, adding 5 levels to the level cap, bringing it to level 90. In addition to that, the character Talent system has been totally revamped and is more flexible than ever before. With the addition of the all-new asian-oriented Pandaren playable character race, there's also a brand new character class, bringing a breath of fresh air to the game. The Monk class focuses heavily on martial arts and spells, making it a new hybrid class with endless dynamics and replayability. Last but definitely not least, the all-new Pet Battle system brings a Pokemon flare to World of Warcraft, allowing you to pit your vanity pets against other critters and pets, leveling them up to make them more powerful! With all of this great new content, this means there's a lot to learn. Luckily, there are guides being produced that cover all of this new content in its entirety, all in-game and available right when Mists of Pandaria releases. How cool is that?! The stand-out guide creator, currently, is Zygor Guides. You may have already heard some of what they're doing, since they've been releasing new videos almost daily, covering what new content they will have, as well as many new features they're bringing to their guide software. On top of ALL that new content, they've managed to add a boat load of new features to their guide software. It's all stuffed into a sleek and powerful package they're calling Zygor 4.0. They're not finished revealing all of the new features, with more coming over the next couple of days, but what they've revealed so far is simply amazing! 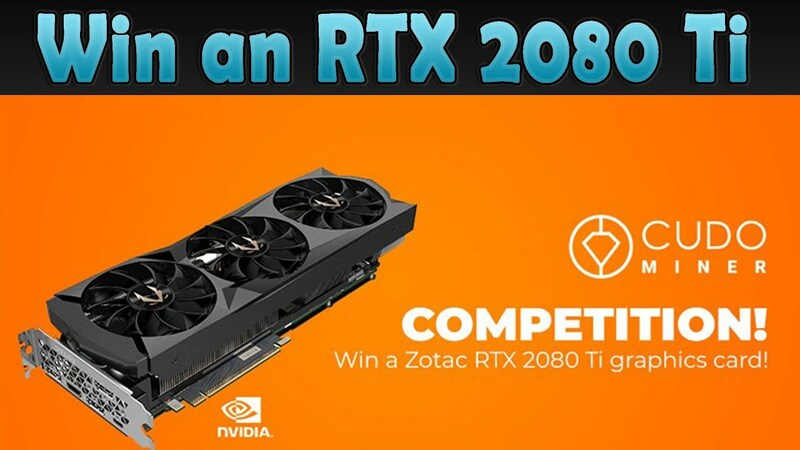 This is really something you have to see to believe, so head over there and check out the videos they've released so far. Blizzard has predicted that Mists of Pandaria will be one of, if not THE largest and most successful World of Warcraft expansions yet. Definitely exciting stuff. Go check out the stuff Zygor Guides is doing so you can be prepared to dominate all of this new content right from day one. I'll keep you in the loop for any more exciting updates from the people over at Zygor. Until then, happy gaming!